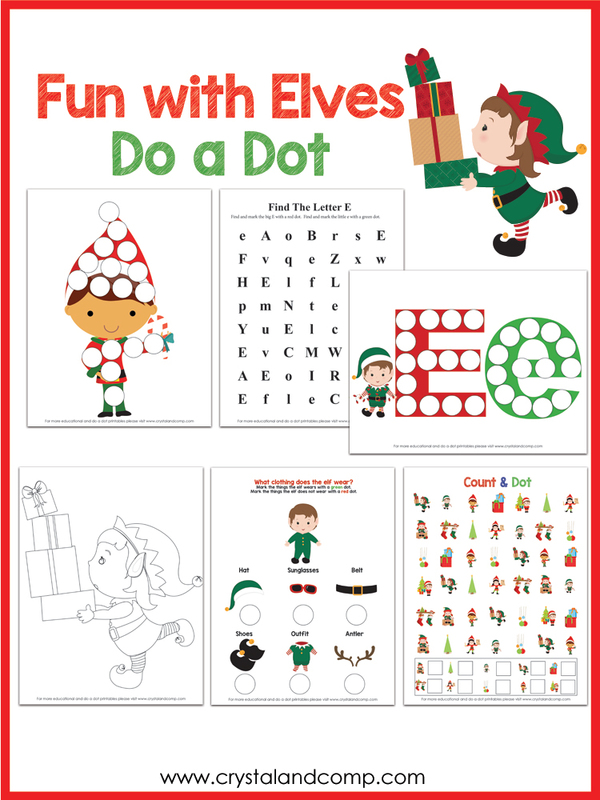 Do a Dot printables build so many skills for children. They are an excellent way to build hand and eye coordination, fine motor development, strength in their hands, dexterity, color identification, and more! 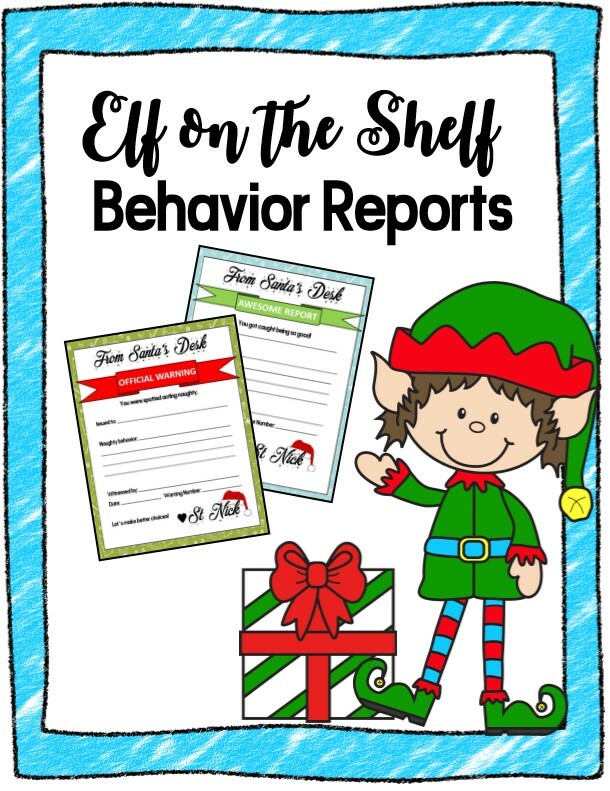 I love this new six page pack that is inspired by all of our Elf on the Shelf ideas! These are the perfect treat for Elf to bring for your kiddos on one of his flights back from the North Pole! I love the educational elements of these pages. The six pages include a Find the Letter Ee page. 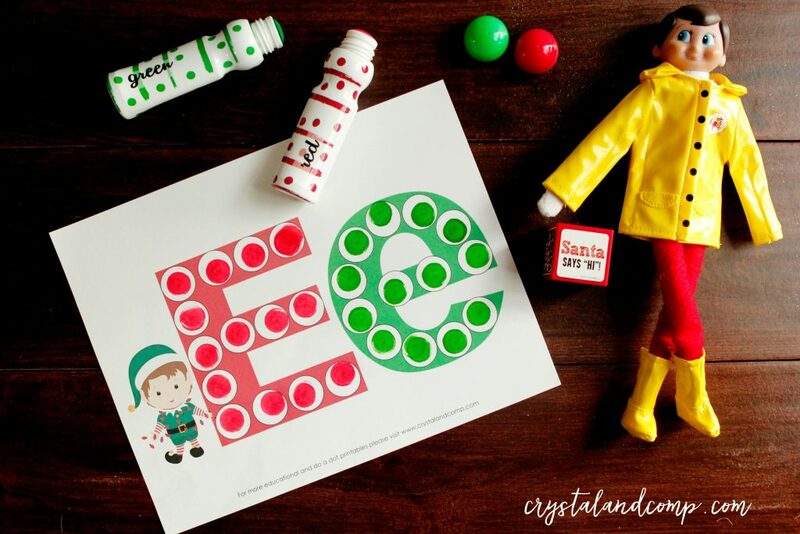 Use two different colors to mark all of the lowercase e’s and use another color to mark all of the uppercase E’s. There is also a color page, a find what does not belong page (great for building elimination skills) and a counting and tracking page. 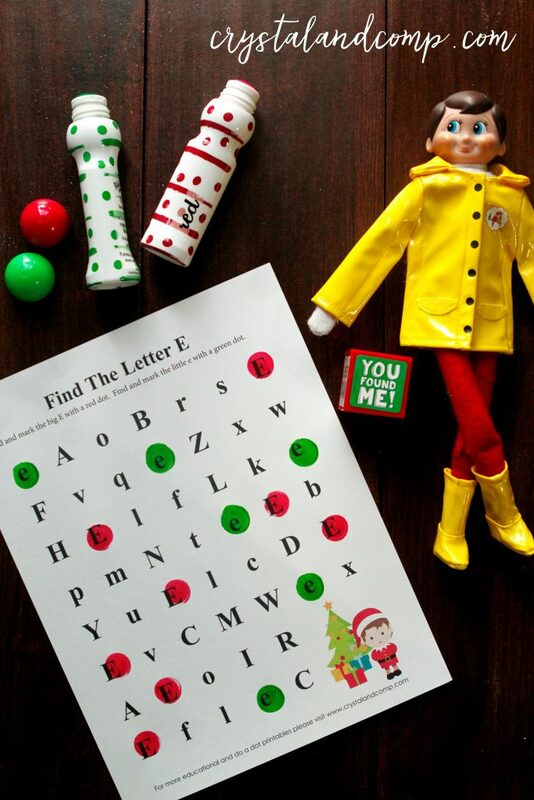 Our elf is wearing this Elf on the Shelf rain coat and boots in this picture. How fun is that? See how easy it is to make this exciting for the kids? Then there are two more pages in this pack that focus on filling in the empty dots to complete the picture. One page fills in the uppercase and lowercase Ee. The other page fills in a cute little elf. You can grab this Elf on he Shelf pack here. Need to report naughty behavior or awesome behavior? Love these! !